DON'T MISS THIS OFFER IS LIMITED! This Offer will be END within next 10 days. Gary Illyes jokingly referred to is as "Fred"
You need help for Keywords research or need to know what type of keywords your competitor are using? Then, you are on right hourlie. Don't worry for your business and feel free share your problem or requirement with me and get solution in sort time. High rankings in Google and other search engines are crucial to the success of any online business. If your website can be found on Google's first page for the right search terms, your web traffic and sales will increase. 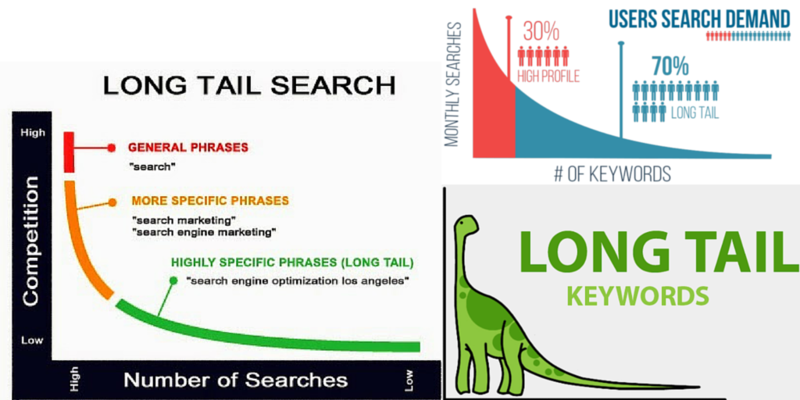 Keyword research is fundamental to SEO. Choosing the right keywords leads to higher search engine rankings and sales and ensures you get the maximum return from SEO investment. 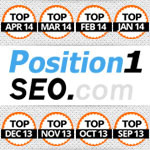 Find out exactly what you need to do to rank on the first page of every search engine. What do you get with our KEYWORD research? ✓50 PROFITABLE KEYW0RDS with LOW COMPETITION that will boost your traffic and conversions on your site! ✓Not giving you trash keywords that are impossible to rank for. ✓TOTAL OF 100+ KEYW0RDS so that you can have an overview of your niche! *Why do you need this keywords research? ✗ If you try to do it yourself you might spend few days doing it. ✗ You can’t be sure that you will choose the best competition key words. ✗ You won’t be all to find all the possible key words, their synonyms and latent semantic key words. We will combine years of experience + the best paid software in order to give the best keywords research for your business and HELP YOU TO SUCCEED! Very happy with the work provided and look forward to working with you again. I think that my strength is that I can bring a big agency experience and a big agency mentality to you. I love & Can what I do and my energy and passion are Search Marketing. I...Read moreI think that my strength is that I can bring a big agency experience and a big agency mentality to you. I love & Can what I do and my energy and passion are Search Marketing. 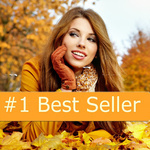 I am personable and looking for new Business partnerships.